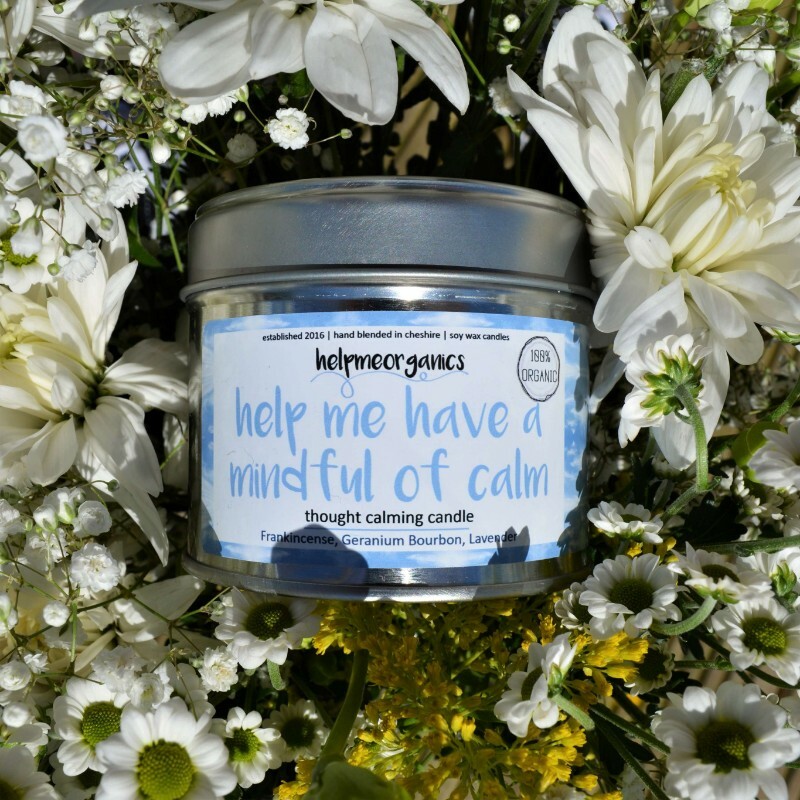 Welcome to helpmeorganics ethical aromatherapy blends and candles hand made with care for the environment. We are a family run business based in the heart of Cheshire, completely surrounded by nature. I think that is probably why we are so passionate about preserving our planet and refusing to put anything harmful into our products. We hand make in small batches to ensure that everything is as fresh as possible. We feel as though this means that we can raise our bar much higher as we can maintain the highest of qualities. 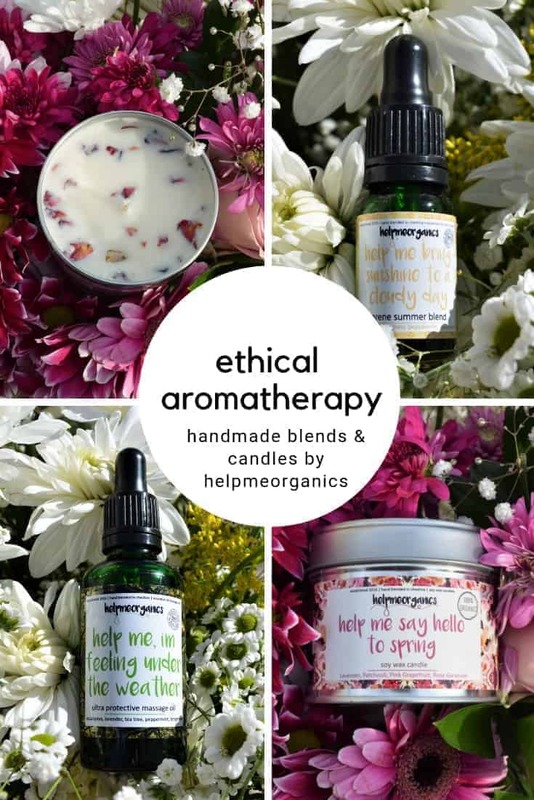 All of our products are organic, 100% vegan and cruelty free. There are no parabens, microbeads or any other ingredients that can cause any damage to our planet. I have been an aromatherapist for over 25 years and have created and trusted these blends for the majority of my career, therefore I know they work. My dream has always been to create my own line of products that use my essential oil blends and now that dream has become a reality! 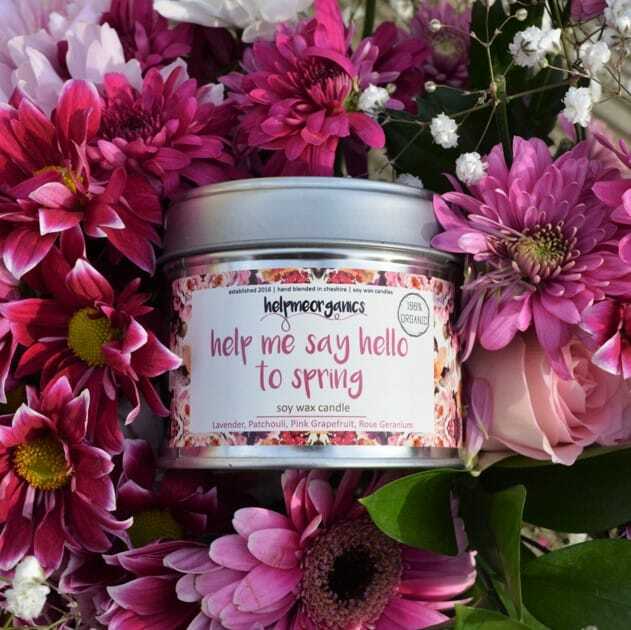 We launched helpmeorganics back in December 2016 and it has been a crazy whirlwind since then. 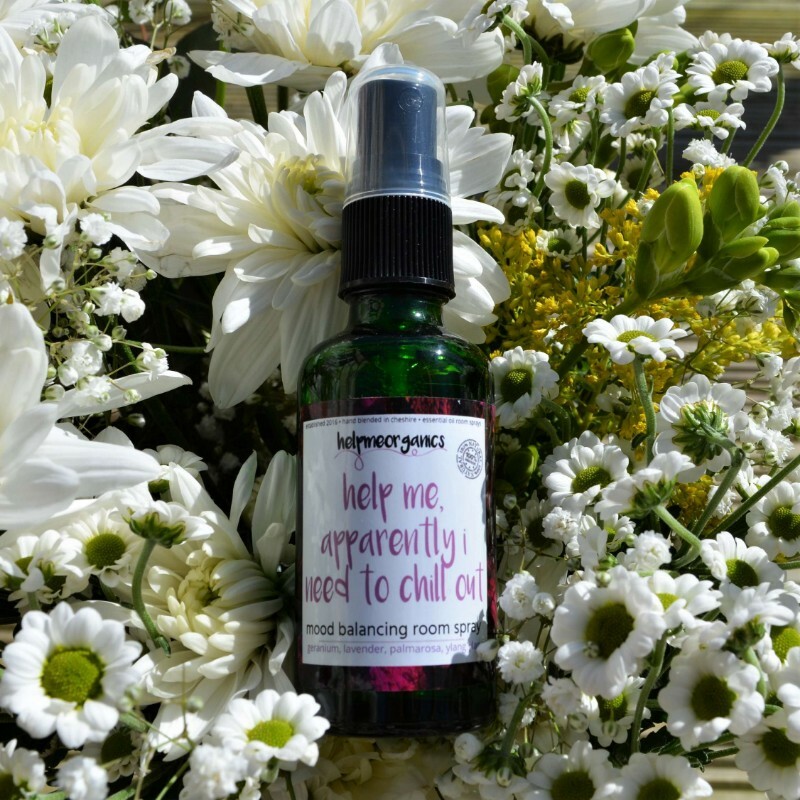 Aromatherapy is quickly growing in popularity and we can definitely understand why! If you could choose to help yourself or someone else naturally, wouldn’t you try it? To make essential oils and aromatherapy more accessible. With 25 years of experience under our belts, we are the people to go to if you weren’t sure how to use essential oils. The preservation of this planet is incredibly important to us and we didn’t want our products to affect this earth in any way. So, all of our product are organic. Every ingredient in our products are 100% vegan. 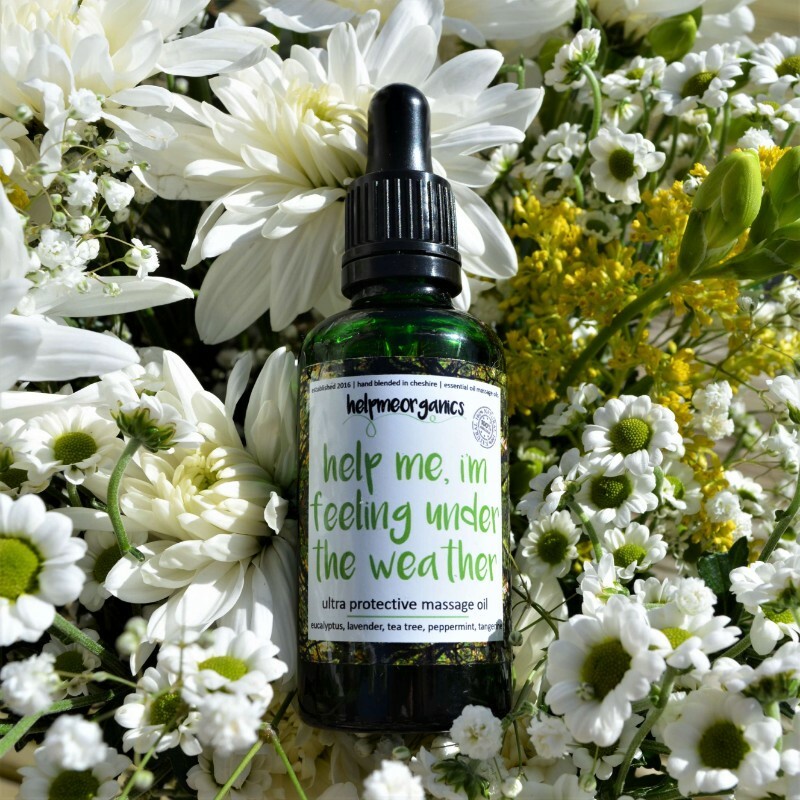 We want everyone to feel happy and guilt free to use our products. All of our ingredients are natural and don’t include parabens, microbeads or any other harmful ingredients. 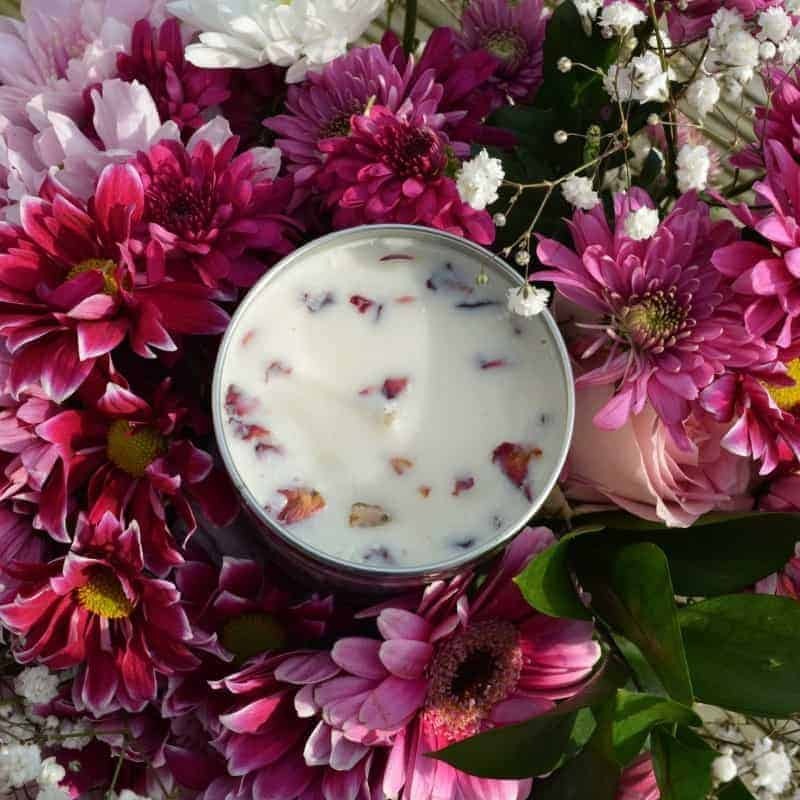 Our founder and aromatherapist Linda hand makes every product to ensure that the quality always meets and exceeds our own expectations. We definitely do not test on animals and we are never ever going to. There are so many alternatives to testing on animals and we so no point what so ever to test on animals. 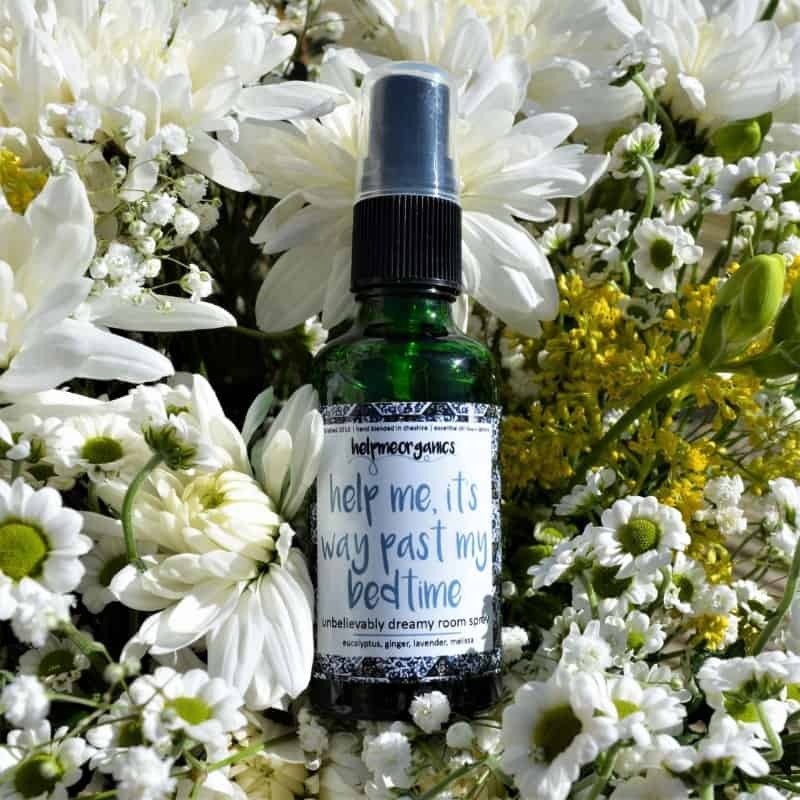 We have over 25 years of experience with aromatherapy and are more than happy to talk to you about which essential oils would be best for you. 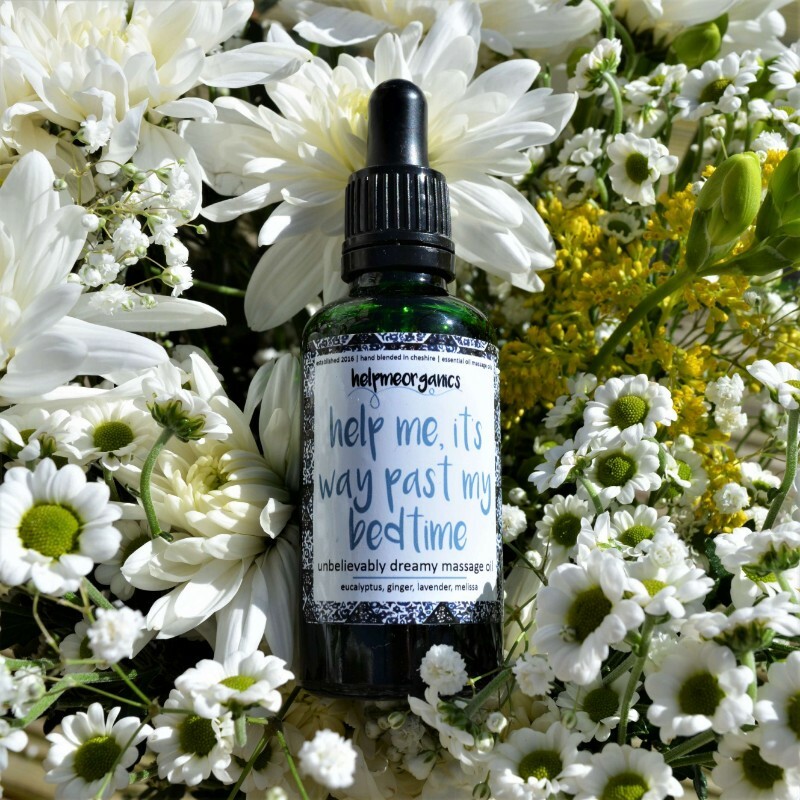 We have a range of 23 essential oils within our collections (and many more sat in our recipe book) so we are bound to find a perfect range for you!